Nelliampathy is among the famous hill stations in Kerala that you would never want to miss out when you visit Kerala and is located at a distance of 52 kilometers away from Palakkad,. Evergreen forests, orange, tea, coffee and cardamom plantations enriched with spectacular valleys and misty mountains make Nelliampathy an exotic location. Nelliampathy, often called as ‘Poor man’s Ooty’ is also famous for the trekking trails and the amazing climate and the nature’s magic which enhance the whole experience. Parambikulam has one of those wild life sanctuaries in Kerala which restores your faith in preserving the rarest wild animals. Lion Tailed macaque, Leopard, Bear, Elephant, Nilgiri Langur, Bonnet macaque, Nilgiri Tahr, Civet, Wild boar and Spotted Deer are some of the inhabitants of this area. Parambikulam which is spread over 272 kilometers is aligned with reservoirs and dams, and also serves as an area for Teak plantations. Visit this place if you want to get a sight of the oldest teak tree ‘Kannimari’ and also to know how it feels while lodging in a tree house. Parambikulam sanctuary has been considered for selection as a UNESCO World Heritage Site and was started in 1973. Peacock will be seen abundantly in Mayiladumpura, making its name almost perfect that translatred into meaning ” the rock in which peacock danced” in local language Malayalam. The Choolanoor Peacock Sanctuary situated at this place is the natural habitat of beautiful majestic peacocks that are facing extinction. Peacocks in South India have the most colourful and radiant quills among all the peacocks in the world. 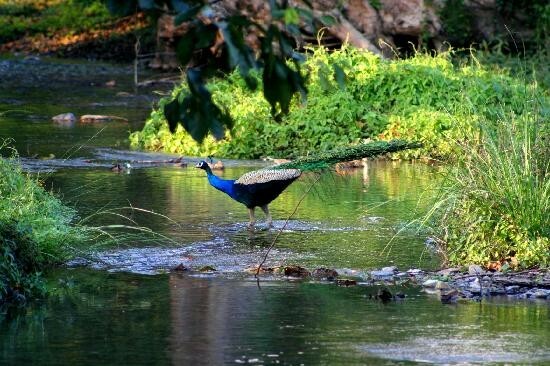 Choolanoor Peacock Sanctuary in Mayiladumpara is located at about 30 kms from Palakkad Town, and plan your visit early in the mroning as you have higher chance of observing the Peacock dance. Pothundi Dam is a non concrete core dam which constructed with an unusual mixture of jaggery and quick lime core .Pothundi dam was actually built across two tributary rivers of Ayalar rivers, namely Meenchadyppuzha and Padippuzha. This is only the second dam in Asia constructed without using cement mixture and the dam is the main source of irrigation and agricultural work in the Palakkad district. When you reach the top of the dam through the walway, you can see the breathtaking view of Nelliyampathy Valley on the left side of the Dam and the greenery of paddy fields on the right side of the Dam. Pothundi Dam is the second dam in Asia constructed without using cement mixture. A viewpoint called Seethargund is situated 8kms away from Nelliampathy .Seethargund , according to beleifs is the place where Lord Rama ,Laxmana and Seetha rested during their exile and is among the cultural and historic Nelliyampathy Tourist Places. 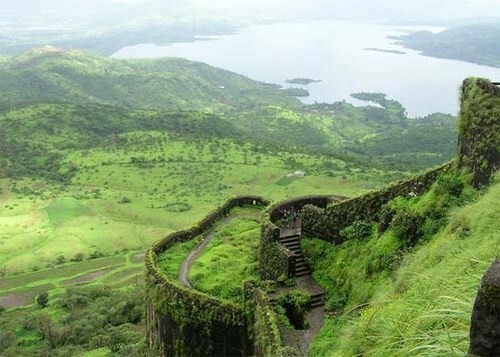 Silent Valley can be considered as the treasure house of many rare flora and fauna and is among the most ecologically diverse areas in this planet. There is a river called Kunti that flows through this national park This tropical rain forest is famous for sighting the almost extinct Lion Tailed macaque. 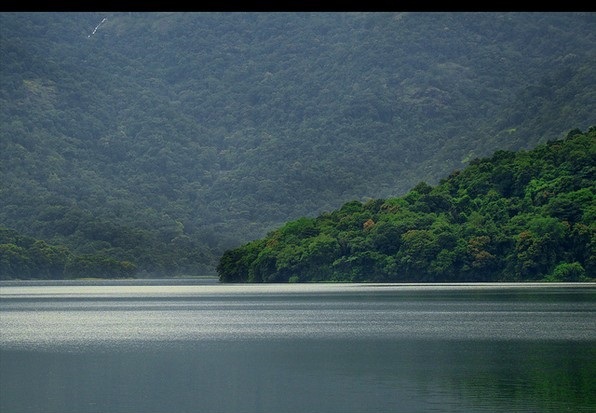 Silent Valley is preserved well by the authorities and it remains as one of the magical gifts of nature. The visit to the Valley and Kunti river will take only a day via Mannarkad from where Jeeps are available, and you can return back to Palakkad the same evening after visiting the park between 8AM to 2PM. Park is also called as Indira Gandhi National Park after the late Prime Minister Indiragandhi who declared this area as a national park who prevented the efforts of Kerala State Electricity Board which wanted to build a dam across the Kunti river. 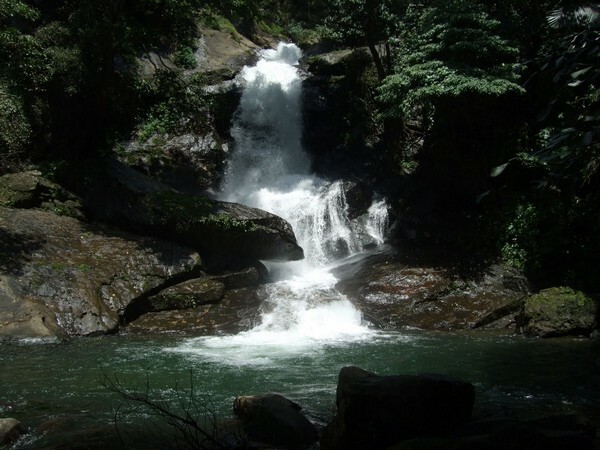 To experience the view of a natural water fall and taking a dip in it, you can consider visiting Meenvallam falls which falls step by step from a height of 5 to 45 metres. 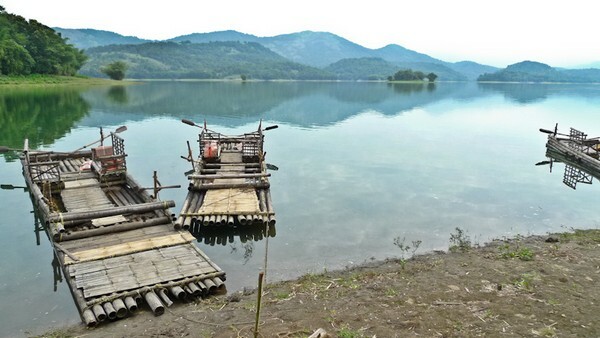 The place has the most fascinating view of the nature and can be considered as a relief from your busy schedules. More than 10 water falls are there in Meenvallam out of which only 2 are open to public for sightseeing and you need to take a jeep from Kalladicode to which buses are available from Palakkad and Coimbatore. Best time to visit Meenvallam is just after rainy season when the waterfalls will be full and the entry is not allowed after 4’O clock. 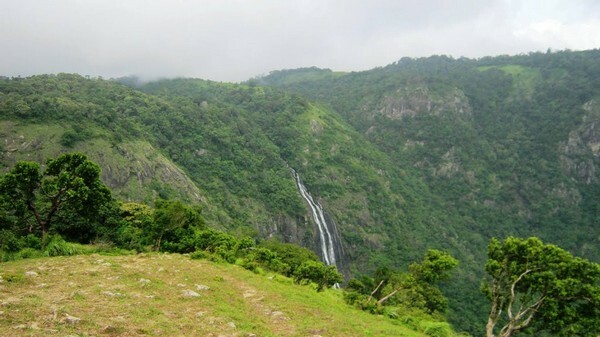 Meenvallam waterfall is a a combination of enchanting beauty and scenic splendor.